Remember that classic Airwalk high top from back in the days? The one with the rubber protection pad on the side? 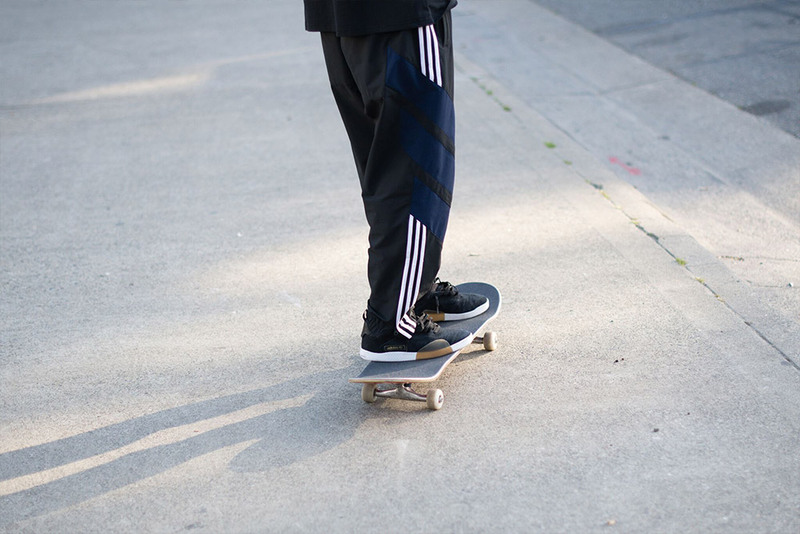 Ageing folks among our readers will surely appreciate what Adidas Skateboarding have done to their futuristic 3ST line-up, a series of progressive footwork that launched earlier this year: the new 3ST.003 was designed by sneaker veteran Scott Johnson and professional skateboarder Miles Silvas, and effortlessly includes tried-and-tested features of the past with a futuristic indoor soccer aesthetic. The one-peice suede upper is set off by a gum rubber patch for increased durability. 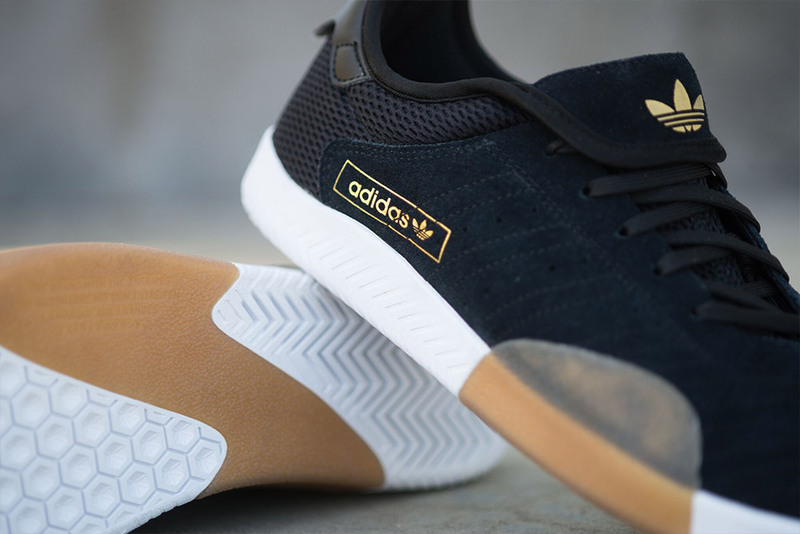 Additionally, the cupsole shoe features an adiTuff reinforced toe box. Aptly nicknamed the Future Cup, the 3ST.003 is the result of addressing a forward-thinking design through a utilitarian vernacular. 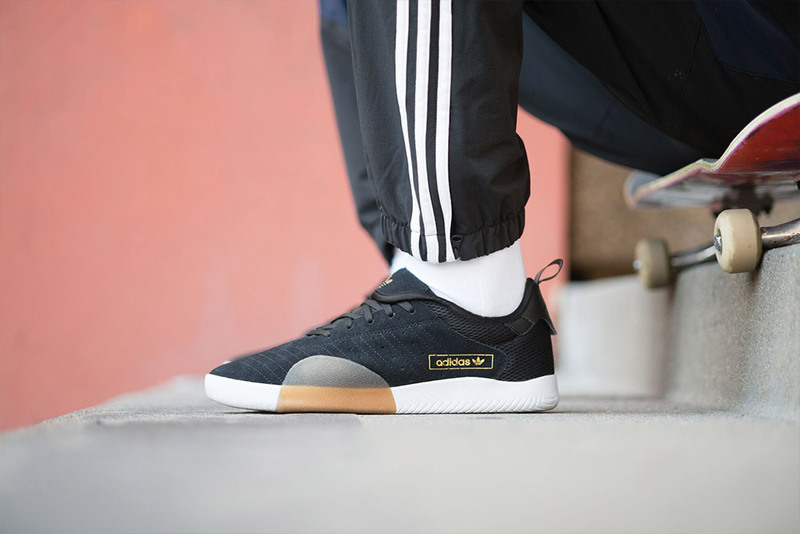 You can buy the Adidas Skateboarding 3ST.003 at our web shop and at our store in Frankfurt.